With gas-fired heating contributing about 60% of what is spent in a year on energy bills*, these new regulations should save you money in the years to come. All boilers installed from April 2018 will need an ErP efficiency rating of 92% or higher. Roughly a third of the boilers on the market today fall short of this standard. So if you are having a boiler installed between now and April, make sure you are not being fobbed off with a boiler that has an efficiency rating lower than this. 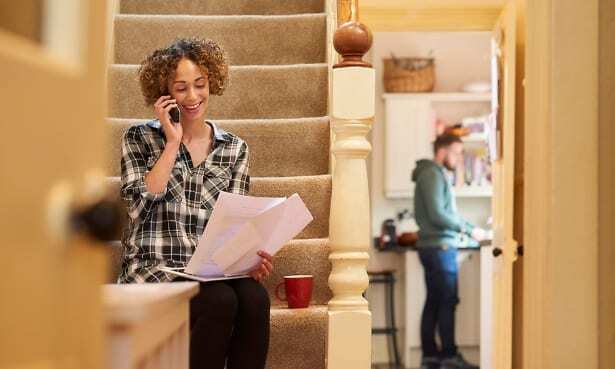 Keep reading to find out what other changes are happening or head straight to our guide on everything you need to know before you buy a new boiler. Called Boiler Plus, the new regulations mean that, as well as a higher minimum efficiency rating, all new gas and oil boiler installations must include a programme timer and a thermostat so that you can effectively control your heating. While the majority of homes do have this, it wasn’t a requirement until now. Plus every combi boiler installation must also include one additional energy-saving measure. Consumers will be given the opportunity to select at least one of four additional energy-saving measures. This system reuses heat from your boiler that would otherwise be wasted, and improves its efficiency. Some studies suggest these systems can deliver the same amount of heat while using up to 4% less gas. In many cases, this technology will already be built into the new boiler you are choosing, and so it won’t incur an additional charge. Make sure you check with your heating engineer whether this is the case. This adjusts the radiator temperature to be hotter when your home is cold, and cooler when your home is closer to the desired temperature. 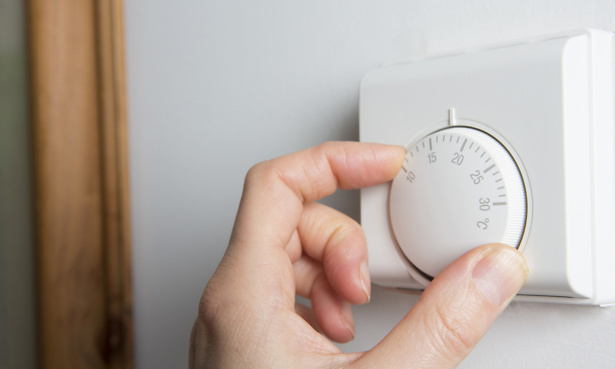 These types of thermostats should only cost around £100 more than a standard thermostat, which is pretty negligible when you take account of the overall cost of a new boiler. Under the right circumstances, these can provide significant savings, particularly if you are the type of person who leaves your heating on for long spells and have high bills. These are similar to load compensating thermostats, but they adjust the radiator temperature depending on the outside temperature. They are around £100 more expensive than standard thermostats. You’ll generally make the most savings if you have your heating on for long periods and have high bills. These thermostats allow you to control your heating through a tablet or smartphone, even when you’re not at home. They perform many of the same functions as a programmable thermostat, allowing you to set schedules and adjust the temperature of your home for different times of the day. There isn’t much existing evidence to show that smart thermostats reduce bills any more than standard thermostats and timers, but they’ll appeal to you if you want to be able to instantly check the temperature of your home and make immediate adjustments. What does this mean if I’m buying a new boiler? In reality, not much will change for the individual as a result of these regulation changes. There is already an overwhelming number of key decisions to make when you decide to buy a new boiler – choosing one of the additional energy saving measures is simply another one on top. If you are unsure about the best option for you, talk to your heating engineer, who will be able to help you choose the best energy saving device for your home. 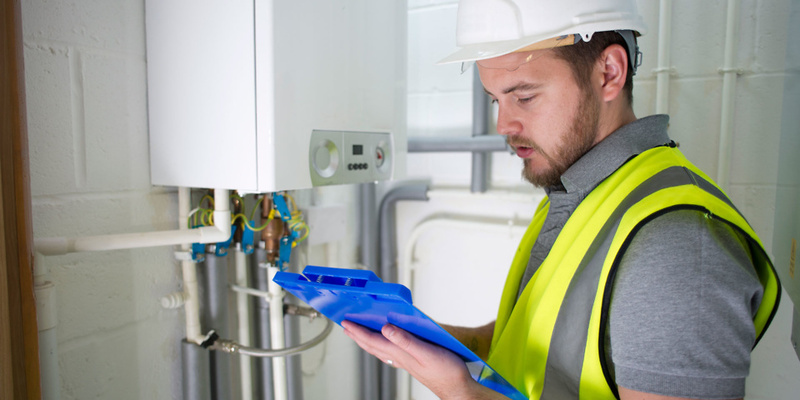 The additional cost is likely to be marginal in relation to the overall installation cost of a new boiler, and the energy saving should easily pay for the additional cost over the lifetime of the boiler. If you are buying a new boiler, make sure you take a look at our free advice on everything from whether a combi boiler is the right choice for you to the cost of installing a new boiler. If you are looking at getting a new boiler installed, Which? Trusted Traders has endorsed heating engineers in your local area.